Withdrawing money from a casino can sometimes be a dramatic procedure. That is especially emphasized when players are waiting to receive their first payment. Even if you have picked the most popular and the most secured casino in the world, issues sometimes occur. The most common problem happens when your money gets stuck in the pending status. You can’t really know why that happens unless the casino contacted you or vice versa. 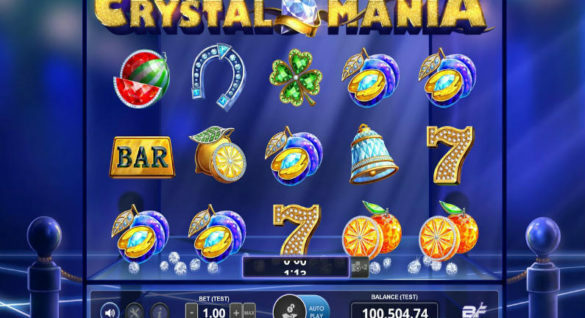 There is always a certain period of time gamblers need to wait before funds get to their eWallets, banks, or credit and debit cards, but if you are waiting for more than expected, you should definitely contact the casino. Luckily, when there is a problem, there is a solution too — it is simply up to knowledgeable and hard-working people to figure it all out. In this case, for the particular problem we just mentioned, those people are employees from two companies — Betsson and EML. EML Payments Limited is an extremely successful prepaid payment service provider. The company operates across three continents — Europe, North America, and Australia. They issue all sorts of payment solutions such as physical, visual, and mobile pay cards. Their latest deal is with Betsson, and although they merely released yet another type of a card on the market, that might revolutionise the online gambling industry. The technology is constantly moving forward and everything is bound to become digital (most importantly for today’s topic – money). However, one thing will never change — people love to see and feel cold hard cash. Storing everything online and spending it that way makes us lose track of the amount of money we own and the value it actually has. As weird as that sounds, researches have shown that people appreciate money a lot more when they can physically see it and touch it. Although Betsson joined the online gambling industry at the very beginning of the 21st century, in 2001, it rose to the top of the industry and managed to stay relevant for over 18 years. 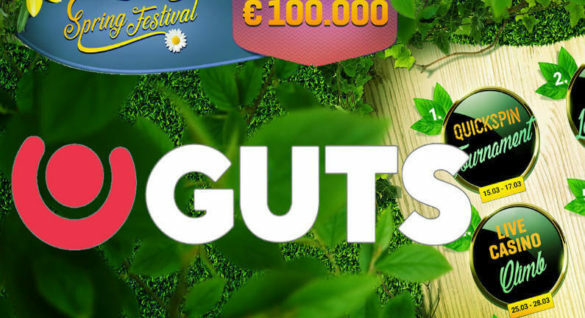 The company is owned by Swedish Betsson AB, which is one of the biggest gaming groups in the world, providing entertainment in the form of gaming to millions of people for over 50 years. One might say that they have easily got their status due to being a subsidiary of an already extremely successful company. However, simply looking at the historical data and seeing how many massive corporations tried finding their spot in the online gambling industry and failed miserably shows how wrong that statement is. Hats down to all start-ups which managed to fight their way through companies such as Betsson — everyone with a decent reputation has deserved it. Now that we have introduced both companies involved in the production and the release of the card, let’s talk about the product itself. MasterCard makes everything possible and allows gamblers to withdraw money from their account in cash in real-time! Many criticised the idea and tried to find flaws, but they were, in fact, only nitpicking. The casino doesn’t force you to get the card. As a matter of fact, you can continue to gamble, deposit and withdraw money as you used to, without changing anything in your routine. This card is for people who consider withdrawing money to a card and having cash in their hands the most convenient option. Peter Zall — a chief strategy officer at Betsson — pointed out that the Swedish market needs new casino payment options. In our opinion, when it comes to payment services, the entire world needs something new. The latest major implementation came in the form of cryptocurrencies, but it seems like people are not ready for them yet. Someone new to the crypto world would have to spend a lot of time in order to understand how blockchain and smart contracts work. There is no need to fully understand the technology in order to use it, but that might help prevent possible issues, as only one wrong digit when sending or requesting payments can result in losing a lot of money with Bitcoin, Ethereum, or any other cryptocurrency. Therefore, sticking with a concept which everyone, regardless of their age, is familiar with still seems like the best idea. Gamblers can expect a top-up like card that everyone living or gambling in Sweden can use. 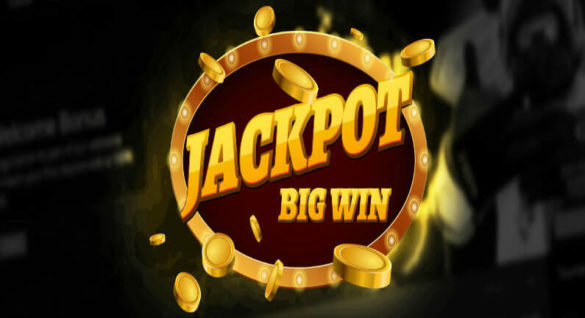 The goal is to allow players to instantly withdraw all of their winnings. What’s the difference between the upcoming card and regular debit/credit cards? When Betsson representatives say “Withdraw money INSTANTLY”, they truly mean that. This is not like those other “instant” methods which do not take pending times into consideration. There are no pending times with the card provided by EML, as it is used for Betsson casino withdrawing purposes exclusively. We are yet to see how well the audience will accept the card, but judging by comments on reputable forums, everyone seems to be excited about it.